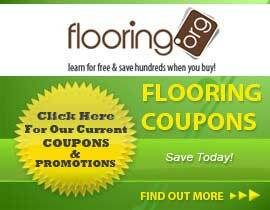 Are you look for a great deal on laminate flooring? Take a look through this fantastic Timeless Natural collection to find what you are looking for. These products are 54.17" long and 7.6" wide with a Low gloss finish. We offer these 7mm (.28") Laminate in a wide variety of colors.